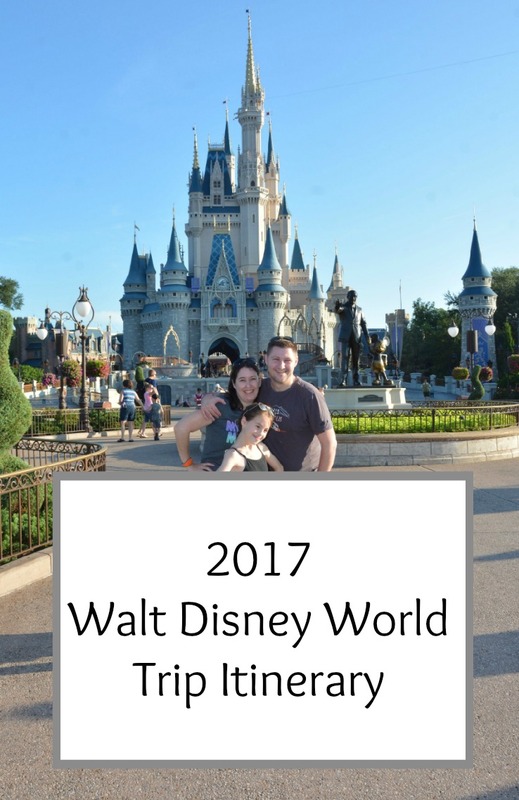 It was almost a year ago back in September 2016 that I booked our third Walt Disney World holiday. 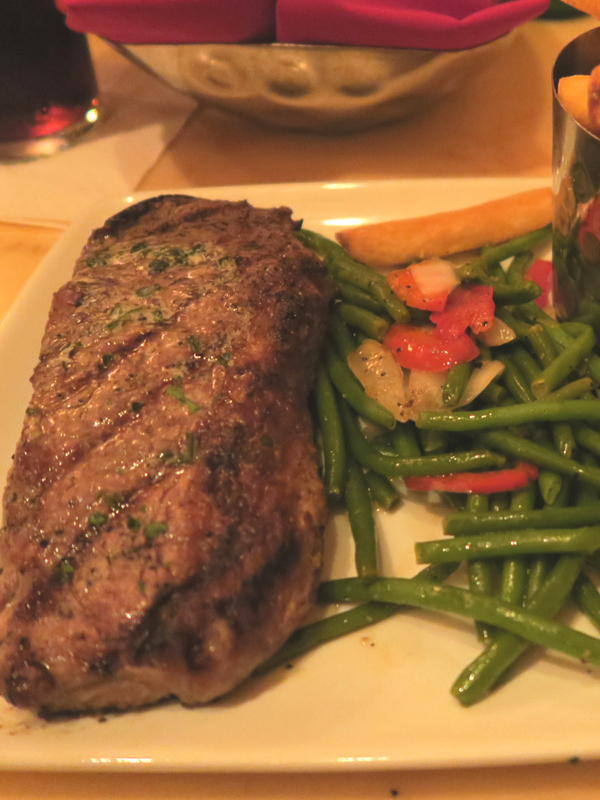 I booked nearing the end of the free dining promotion, and we decided to upgrade our dining plan from the quick service dining plan that was included in the price, to the regular dining plan. We paid £390 to upgrade the three adults travelling and I think this worked out to be fantastic value. When planning this year’s trip, I really wanted to try some of the things we have never done before, and also revisit a couple of favourites. We knew going in August was going to be very hot, so we were getting prepared and planning days accordingly. To save some money we bought some bits before we went, and generally spent the 300 odd day countdown ticking off the days until it was time to go. Our 2017 trip looks a little like this. 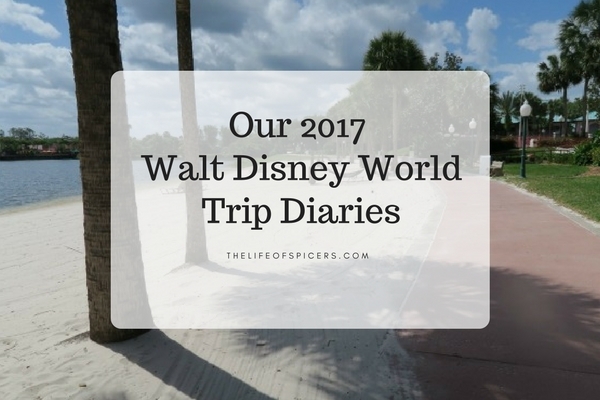 Day 2 – Epcot, swimming and the evening at Magic Kingdom for dinner at Be Our Guest and Happily Ever After Fireworks. 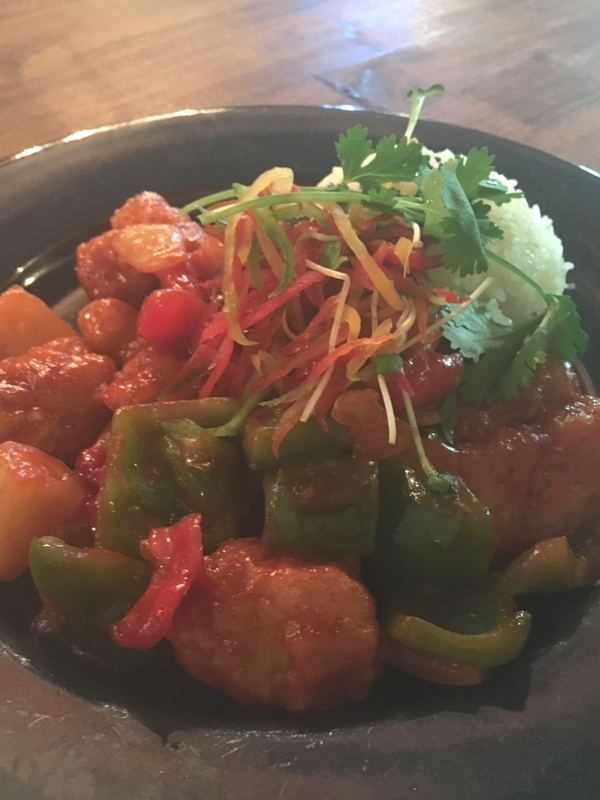 Day 8 – Breakfast at Be Our Guest and the morning at Animal Kingdom, some relaxation time before dinner at Hollywood and Vine and a Fireworks Cruise. 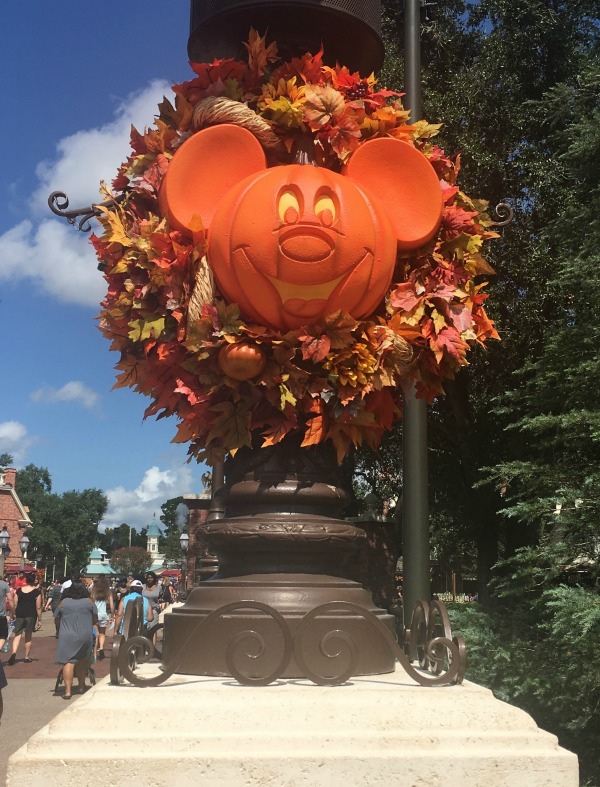 Day 9 – A rushed morning before lunch at the Rainforest Cafe in Animal Kingdom, and Mickey’s Not So Scary Halloween Party. Our last morning was spent by the pool enjoying the last of the Florida sunshine before travelling home.